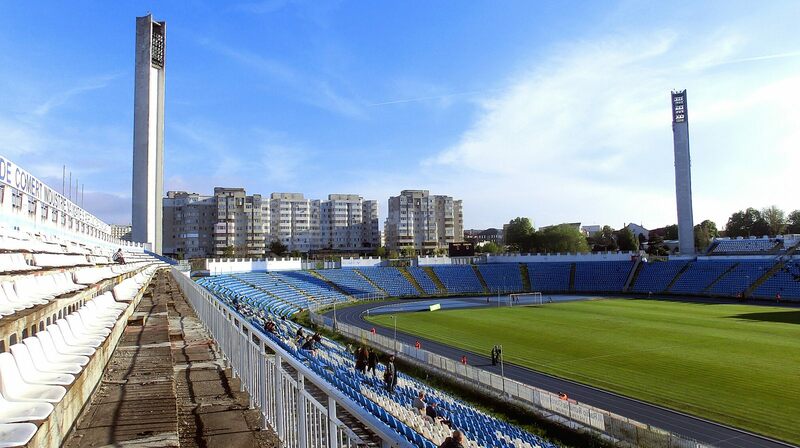 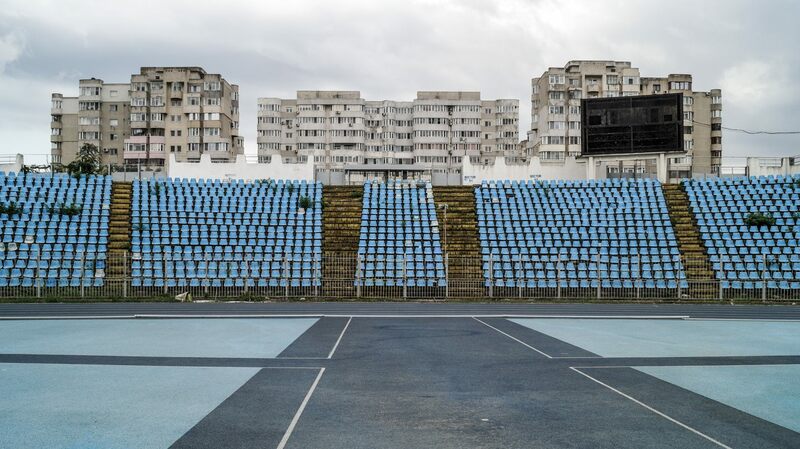 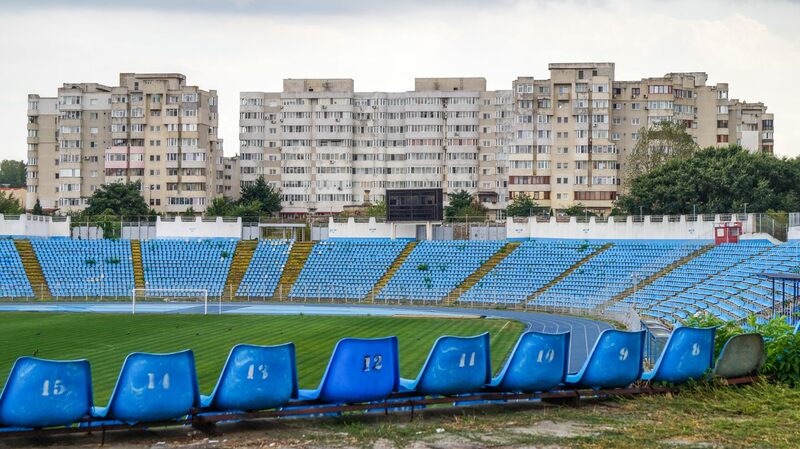 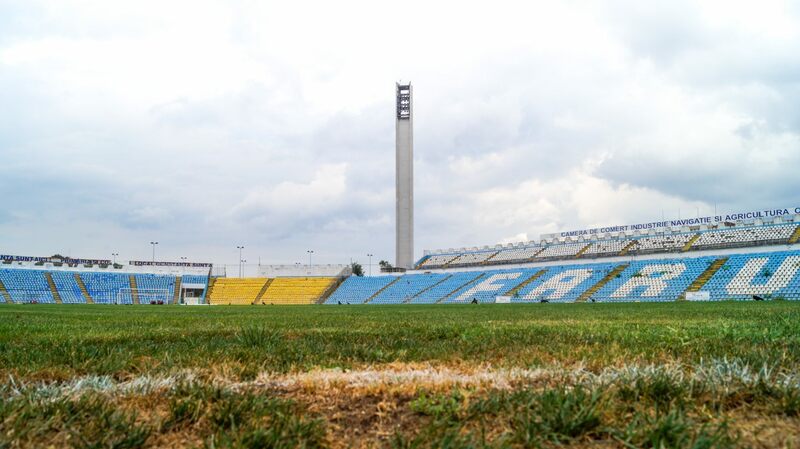 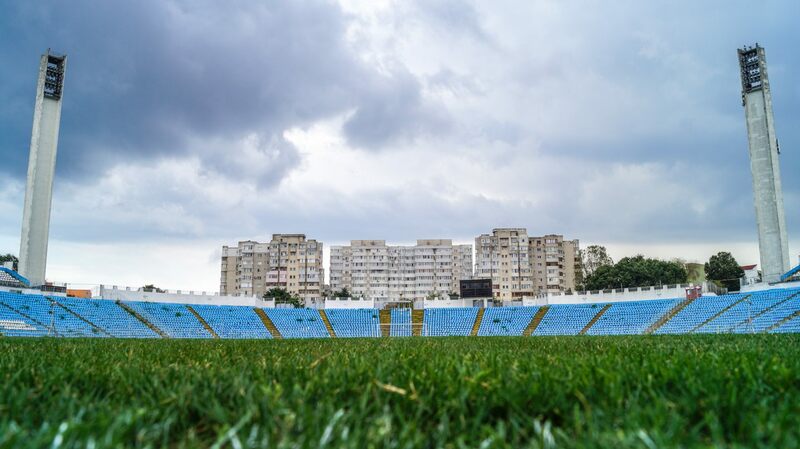 Constanta’s biggest stadium was built in 1970 in a northern district, close to the Tăbăcăriei Lake. 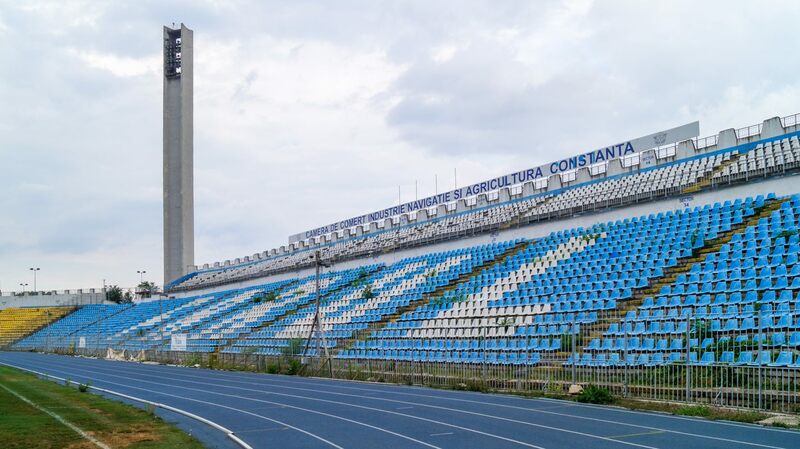 Its stands are based mostly on landfill with limited additions of concrete in the west and east. 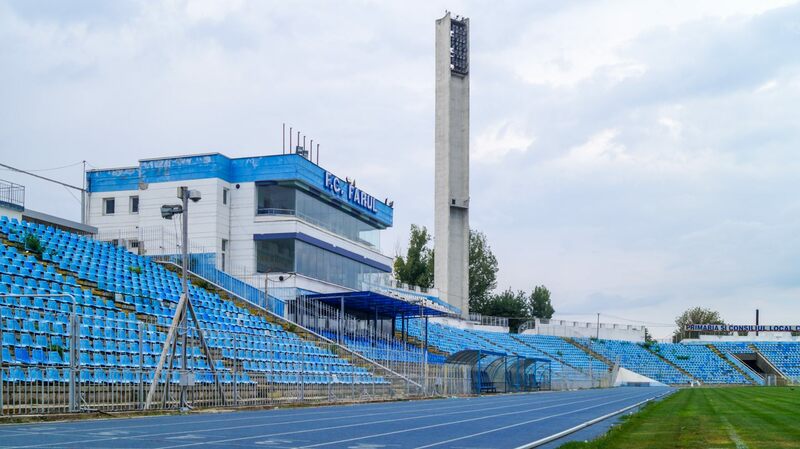 The most distinctive feature are its four concrete floodlight masts. 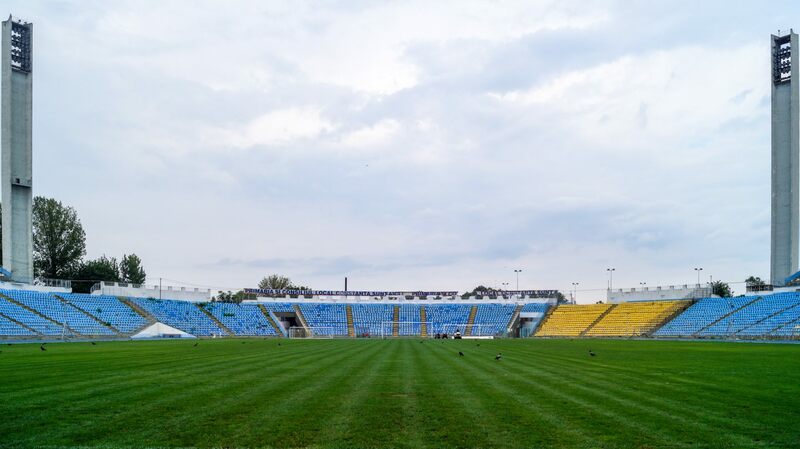 The last major renovation was carried out in 1999 commissioned by Ministry of Youth and Sports, which owns the stadium. 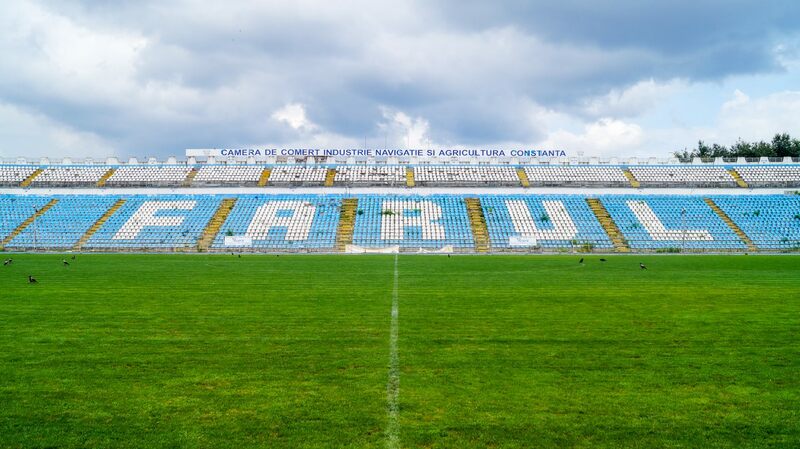 Thanks to these works it was able to meet requirements of the national team, which payed some of its World Cup qualifiers here (for the 2006 and 2010 editions), though weekly use is provided by FC Farul. 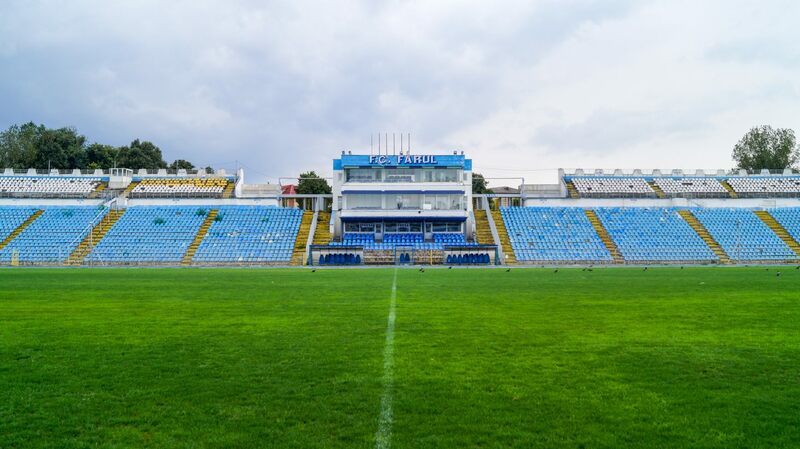 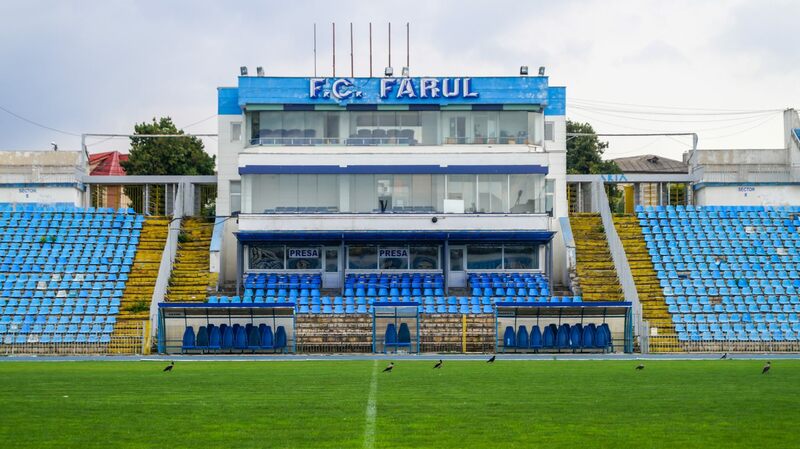 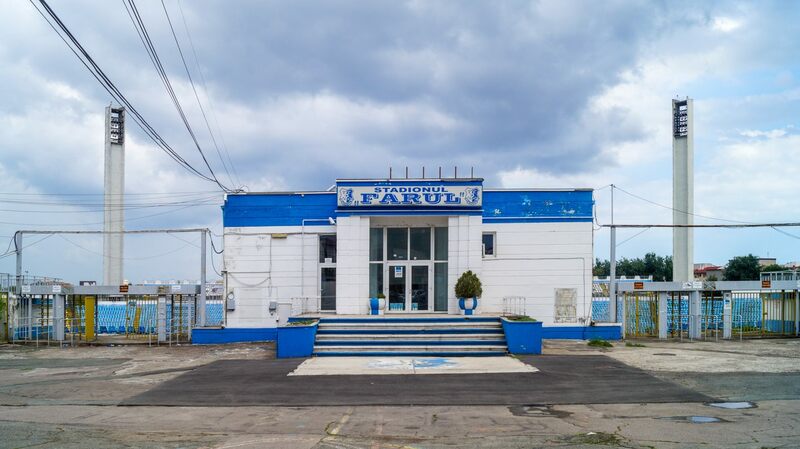 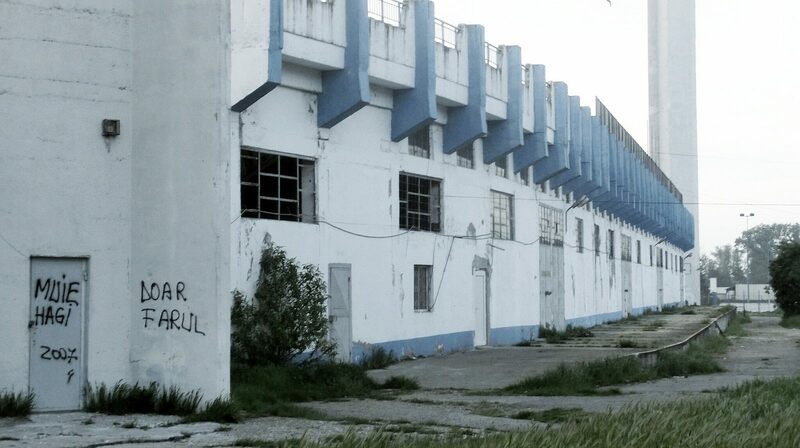 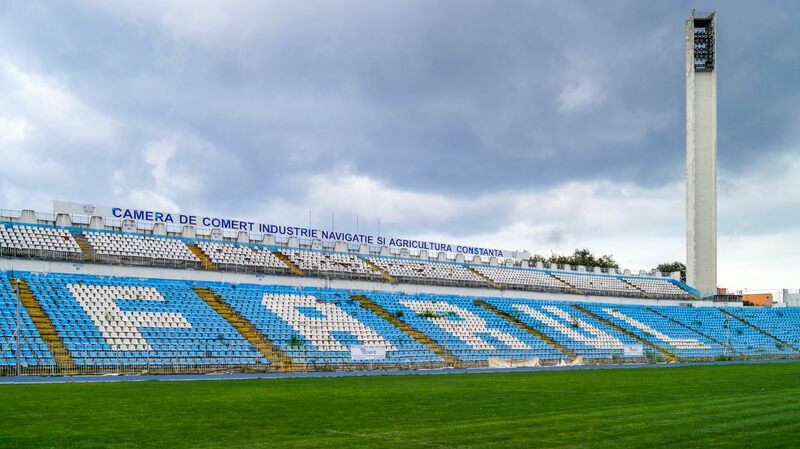 The club holds a 49-year lease and ordered a name change from Stadionul Gheorghe Hagi to simply Stadionul Farul.